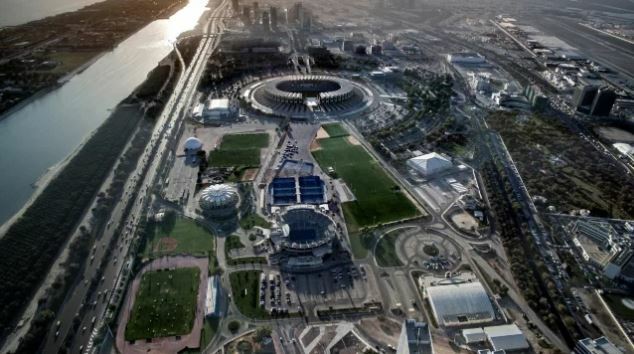 Disney's latest offering is enthralling kids all over Dubai. 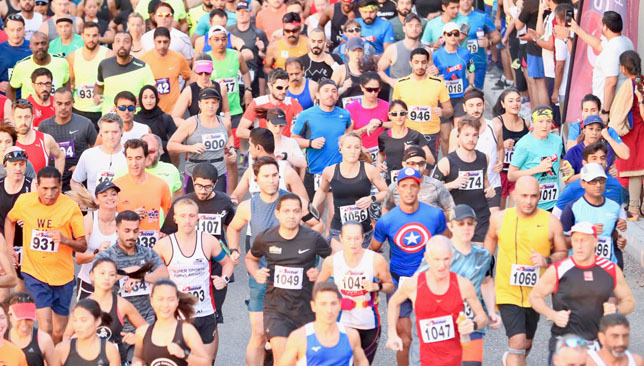 With the Dubai Fitness Challenge (DFC) entering its final stretch, UAE residents continue to enjoy the plethora of activities being organised all over the city. The Challenge aims to get residents active for 30 minutes every day, for 30 days – helping boost not just physical health and fitness but also mental well-being. The Challenge has something for everyone and if you have children aged between five and 15, then you will love the unique offering being presented by Walt Disney. 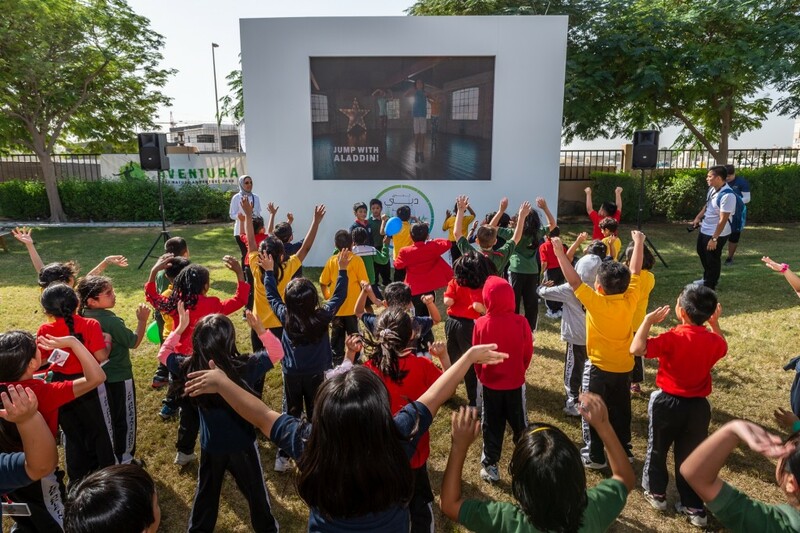 The first-of-its-kind partnership between DFC and the Walt Disney is keeping the youth in Dubai active and engaged with the help of an exclusive 30-minute workout video featuring some of the world’s best loved Disney, Disney-Pixar and Marvel characters. Children in the specific category can head down to one of four DFC Fitness Villages across the city to access the exclusive video which is also available on Youtube. The exclusive ‘30×30 with Disney’ video brings the worlds of Disney, Marvel Studios and Disney-Pixar together in a fun, free and easy-to-follow workout format, which allows kids to be experimental and try various twists and turns without constraints as they create their own versions of their favourite character’s signature dance moves. The perfect workout for young children. The video is inspired by moves from well-known Disney and Disney-Pixar characters from animated movies like ‘Aladdin’, ‘Mulan’, ‘Frozen’ and ‘Monsters Inc.’, as well as everyone’s favourite superheroes The Incredible Hulk, Iron Man and Black Panther from the much-loved Marvel Universe. Set to dynamic and immensely popular soundtracks from Shakira’s Try Everything from Zootopia to We Belong Together by Randy Newman from Toy Story 3 and the theme from Marvel’s The Avengers, the series is structured in three-parts of 10-minute segments each so kids have a familiar and upbeat way to get dancing, skipping and jumping their way to fitness. By the end of the 30-minutes, kids can feel a sense of achievement and understand that fitness can be both magical and fun. Children can’t get enough of the exclusive video. 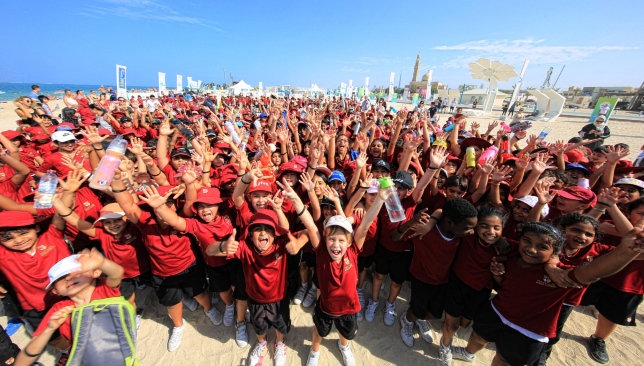 Schools across Dubai will also be using the ‘30×30 Disney’ video to get their students active and involved in the Dubai Fitness Challenge, thanks to the Knowledge and Human Development Authority (KHDA) and Ministry of Education. The exclusive video is already proving to be a great hit with kids as they get to work out with some of their favourite characters. And in the spirit of DFC, it is all free. So if you have children aged between five and 15 and are looking for a fun activity to get them more fitter and active, the time to sign up is now! 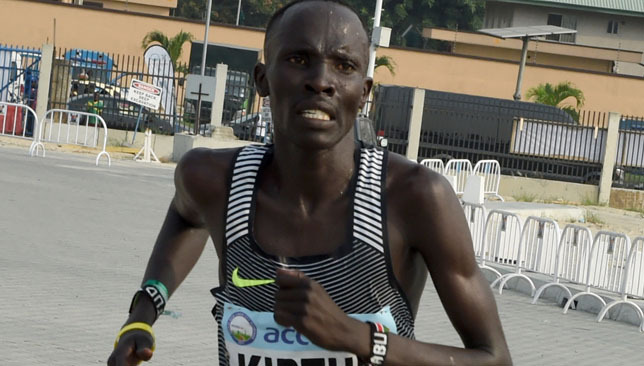 The Dubai Fitness Challenge is running until November 24.